The air is finally getting crisp and this shop is stocked with autumn tones. 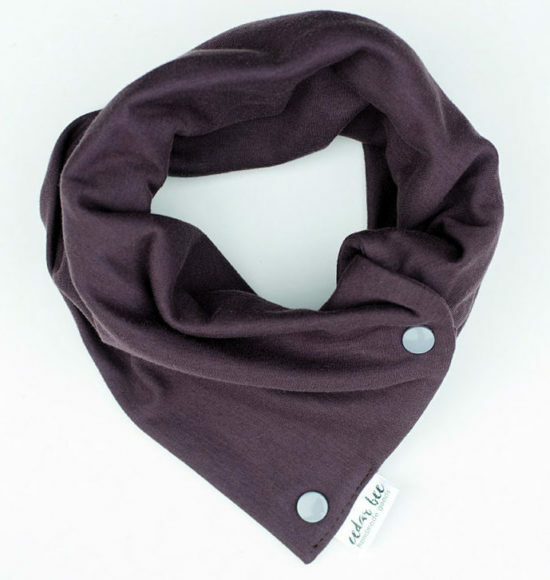 Check out the new baby-to-toddler-to-kid sized jersey snap scarves in nutmeg, denim, dusty rose, mustard, plum and classic black! 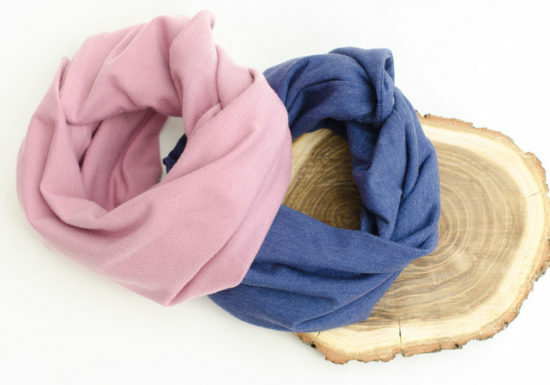 Soft and cozy and sure to be a staple this fall, be sure to snap them up (pun always intended) while they last! 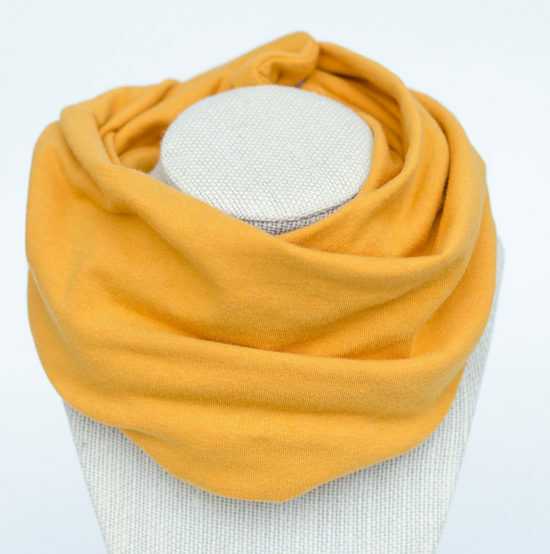 These little snugglies fit generously on babies 6M and closer to the neck as your child grows, all the way to 5Y. 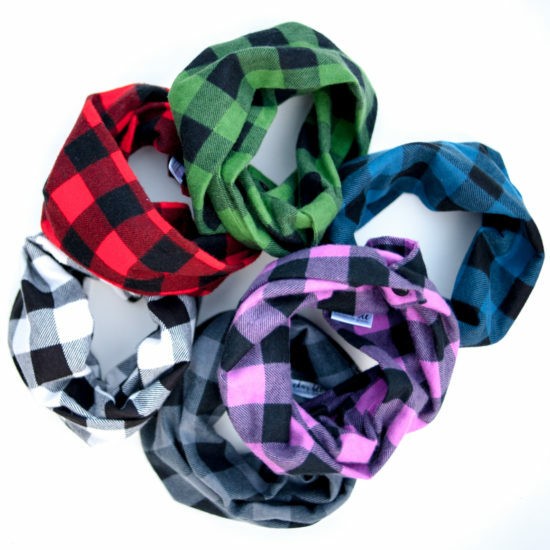 As always, I’ve stocked the classic flannel snap scarves to keep your little lumberfolk warm, cozy and to absorb all the drool that young kids can offer. 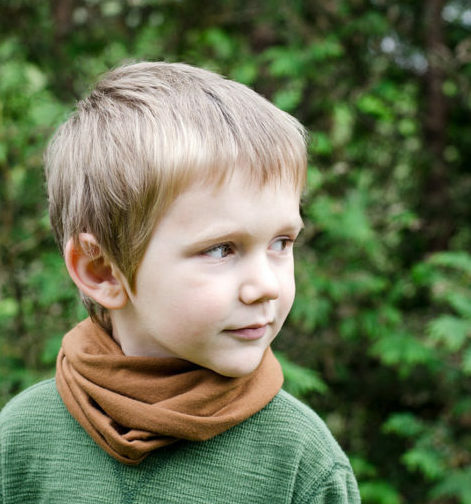 And did you know I’ve got my first Mommy & Me neckwarmer set up on the shop? It’s true! More of these to come soon. Hope you and your lil fam are feeling fall-ready, and if not, take a look at my shop and see if I can help you out some! Have a beautiful fall day. Share the post "Add a bit of spice this fall!"